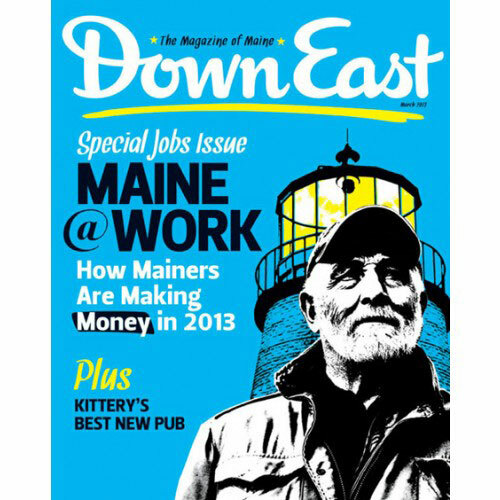 Down East takes a look at how Mainers are making money in 2013.  Below are eleven Mainers from the state’s top industries. Can you identify this pastoral scene? 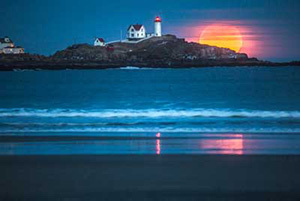 True or false: There are more lawyers in Maine than lobstermen. 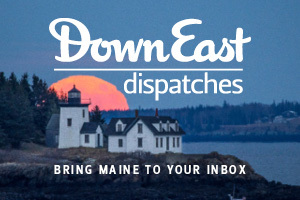 What was the best job you ever had in Maine? A $2,013 Maine lobster dinner gets some takers in Manhattan. An auto shop has become one of Rockland’s most popular galleries. When an old bedside table needed a face-lift, it was the perfect reason to create this chart-topped tabletop. Monica Wood looks back to the year it all went wrong.